On Monday evening Pope Francis received, in a private and unexpected audience, the Venezuelan President Nicolas Maduro. The meeting lasted 30 minutes and they talked about the aggravation of the political crisis in the South American country. It has turned into an increasingly serious situation since now the president himself is being harshly criticized by people in the squares. Just in the last few months, the Pope sent two letters to the head of state to advocate a dialogue between the government and the opposition in Venezuela. The Vatican Secretary of State,Cardinal Pietro Parolin, stressed, on several previous occasions, the need for dialogue between the government and the opposition. This is essential in order to find solutions to the serious problems the country is facing. 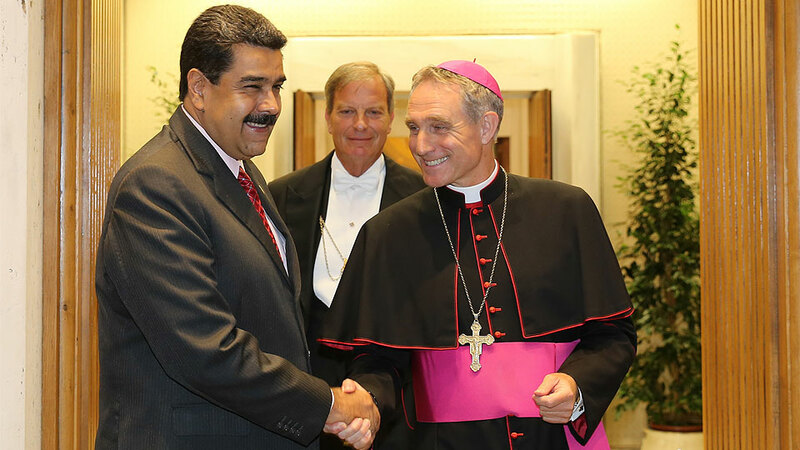 Cardinal Parolin along with the Apostolic Nuncio in Caracas, Monsignor Aldo Giordano, have been very attentive to the political events unfolding in Venezuela. 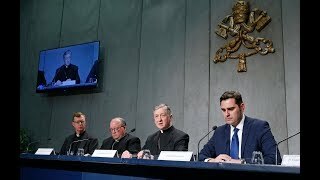 They have not denied the possibility of mediation from the Holy See, though it has not yet been convened. 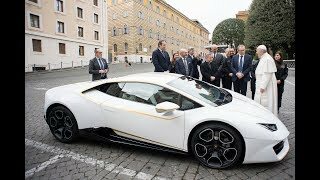 On the question of oil, it must be remembered that President Maduro stopped at the Vatican after a trip to some member countries of OPEC, the Organization of the Petroleum Exporting Countries, namely in Azerbaijan, Iran, Saudi Arabia and Qatar. He was seeking greater collaboration from them with the goal of increasing the price of oil. 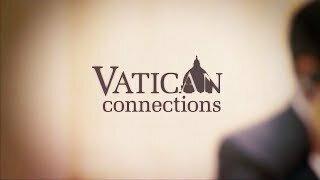 For more on Pope Francis' meeting with Venezuelan President Nicolas Maduro, catch Vatican Connections Fridays at 8 pm ET!